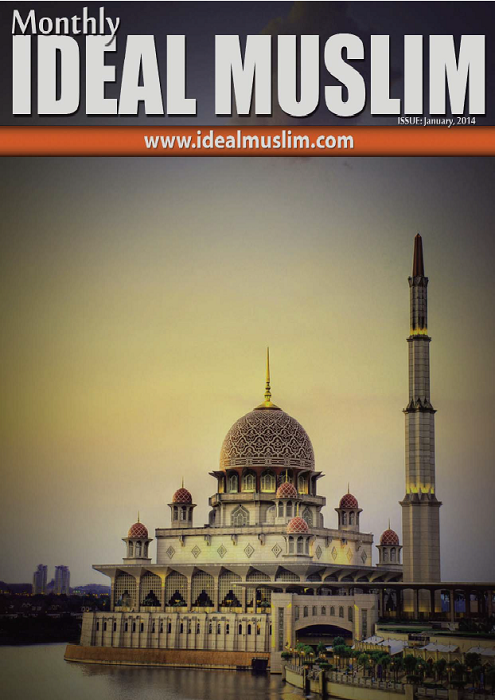 Finally here is the latest issue of Monthly Ideal Muslim with new look and better design. We have put its contents under various categories to make its navigation easy. 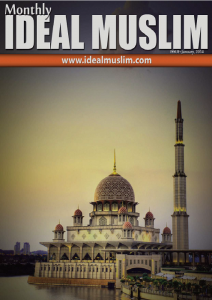 Also Verses from Holy Quran, Ahadith and Quotes are on separate pages with attractive designs to make you share them with your friends and relatives. Please keep sharing it onwards to spread the message of peace and tranquility to the broadest possible level.